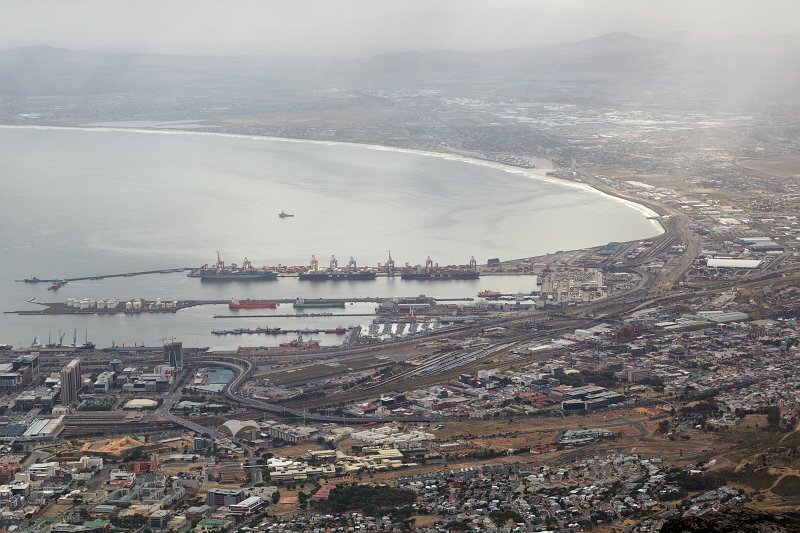 Because of its position along one of the world's busiest trade routes, the port of the city of Cape Town is one of the busiest ports in South Africa, handling the largest amount of fresh fruit and second only to Durban as a container port. The port also has significant repair and maintenance facilities that are used by several large fishing fleets and parts of the West African oil industry. Because of the many tourist attractions offered by Cape Town and its surrounding region, many cruise ships also berth in the port.